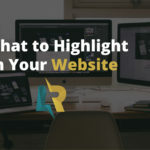 If you have a business website, you SHOULD be blogging. 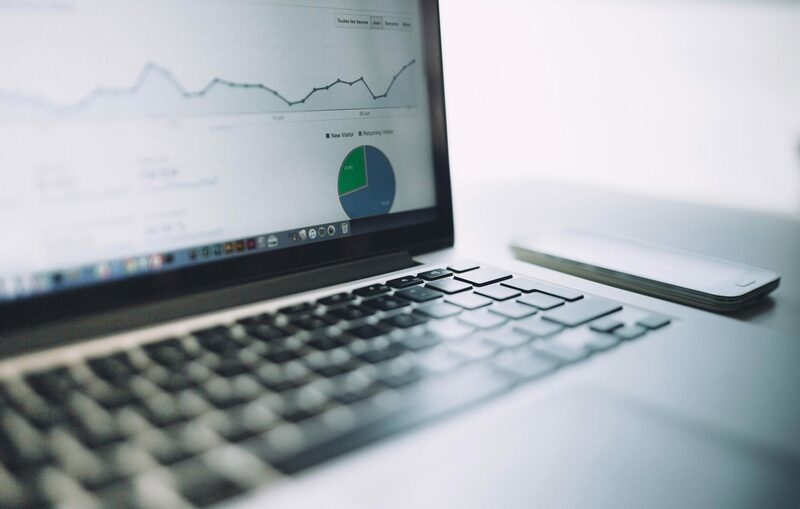 It’s important for your business to maintain a positive online presence because it helps you stand out from your competitors and even helps you to secure more clients. According to HubSpot, websites that have a regularly maintained blog get upwards of 55% more visitors than companies who do not blog! That’s a lot of traffic…. 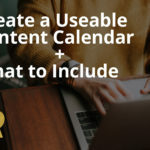 While writing and managing a blog is time-consuming and can take months to start generating results, it’s well with the effort. Blogging should be a big part of your digital marketing efforts! 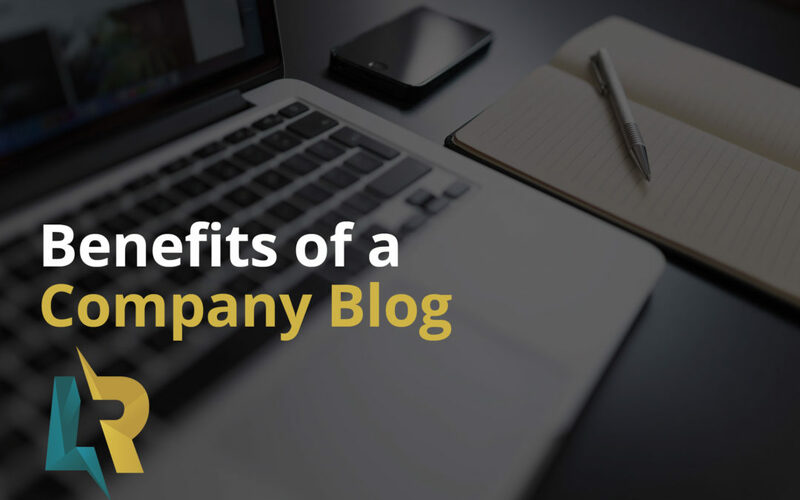 Here are a few of the many benefits of a company blog. Regularly publishing good quality blogs on your website will enhance your SEO rankings over time. 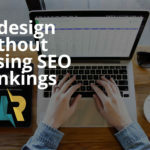 The reasoning behind this is that search engines such as Google reward websites—by improving your website’s rankings—for publishing fresh content, using proper keywords and answering the needs of online searchers. Blogging gives you the ability to make more indexed pages on your website, therefore, more ways for customers to find you through organic search. Not only that, but writing blogs gives you great content to share via social media and email newsletters. Offer free downloads: ebooks, whitepapers, guides, etc..
Having an active blog where you’re sharing insight, recent projects and great information to help your potential customer is proof that the people behind the blog know their stuff! Blogs are trust builders because they help users find the valuable information they have been looking for. There’s a very good chance that they will also trust you when they buy your products and services. Depending on your business, you might have many competitors all chasing after the same type of customer. Your blog is one way you can differentiate yourself and stand out from the crowd. Every business has their own perspective and story to tell. Connect with your visitors by sharing your insight! Not only will a blog help you generate more leads, but it will also help you make new connections with business partners and can line you up with other opportunities. Use your blog to cross-promote other complementary businesses and see if they will do the same for you. This is a great way to extend your reach and gain business connections that will pay off again and again. A wonderful thing about a blog is that it’s completely up to you what you put out into the world. You can have fun with it and share insight into the people of your business, lift the curtains and unveil sometime your customer might never know or tell your story in a way that connects with your readers. You can add quotes directly from management so that visitors get a feel for what your company is about and who’s behind it all. In the end, people buy from people they like. Writing a blog helps your visitors get to know the real you! The more a customer understands the products and services you provide, the better your working relationship will be. Personally, I feel as if this is one of the most important reasons to have a company blog. Educating your clients is a huge part of running a successful business! You want them to come to you when they have problems and know that you are the one that can help them. I recommend making a list of common questions that you get from customers and writing blog content surrounding those problems. Set the proper expectations as to what you want your blog to accomplish such as traffic and SEO goals. Get to writing, publishing and sharing! Need help managing a company blog or getting one designed? 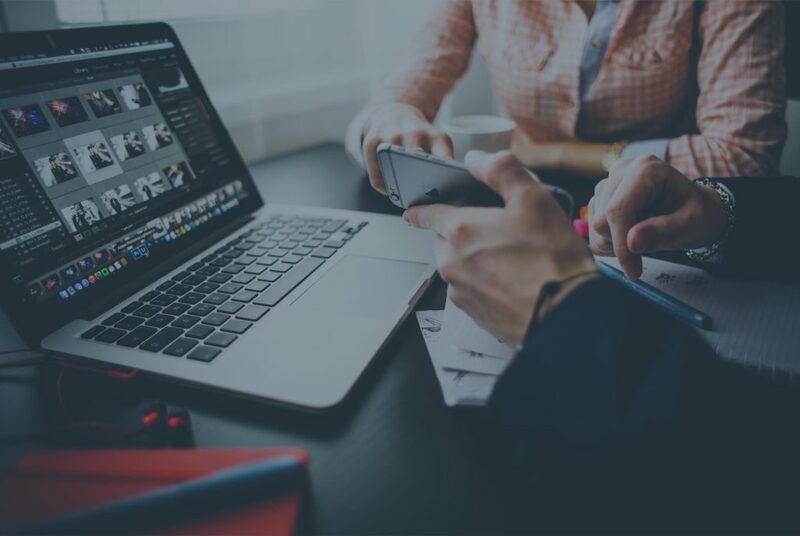 I have experience in designing optimized WordPress blogs as well as SEO writing that drives conversions! Check out some of my latest work or contact me to discuss your project!